Winners of the Best Digital Food Magazine in the World (Gourmand Awards) - TheTaste showcase the Irish hospitality industry worldwide, through their social community and team of passionate writers, who give recommendations and influence people where to go. 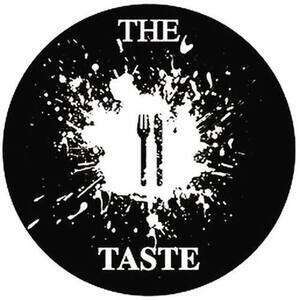 We are very excited to have TheTaste.ie as our media partners as well as exhibitors at Whiskey Live Dublin 2018 - make sure you stop by their stand and say hello! Check out their website to see what all the fuss is about and get social with them!